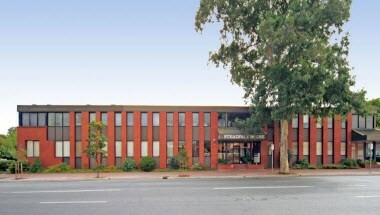 Alliance Business Centers - Magill Road, Maylands Sa 5 is located in Adelaide, Australia. The Adelaide executive suites are only five minutes drive from downtown on a major and easy to find road. It consists of a conference room which is ideal for holding business meetings and conferences.